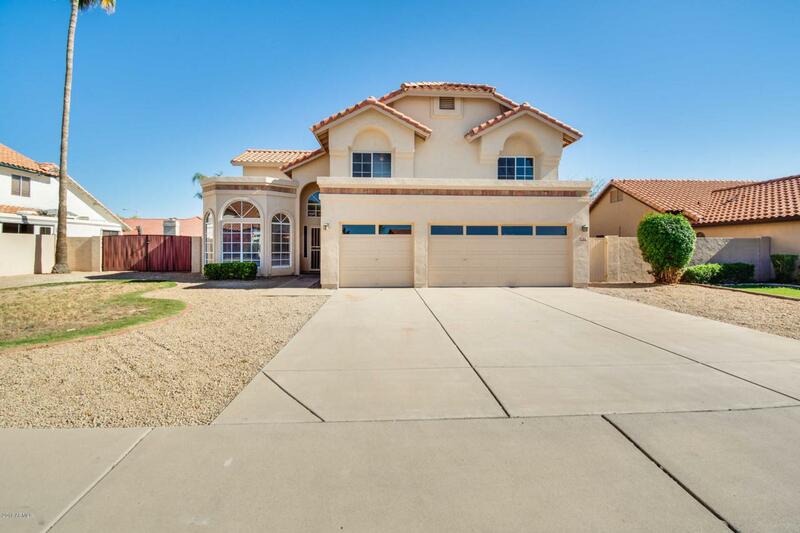 This beautiful home is located in Mesa! 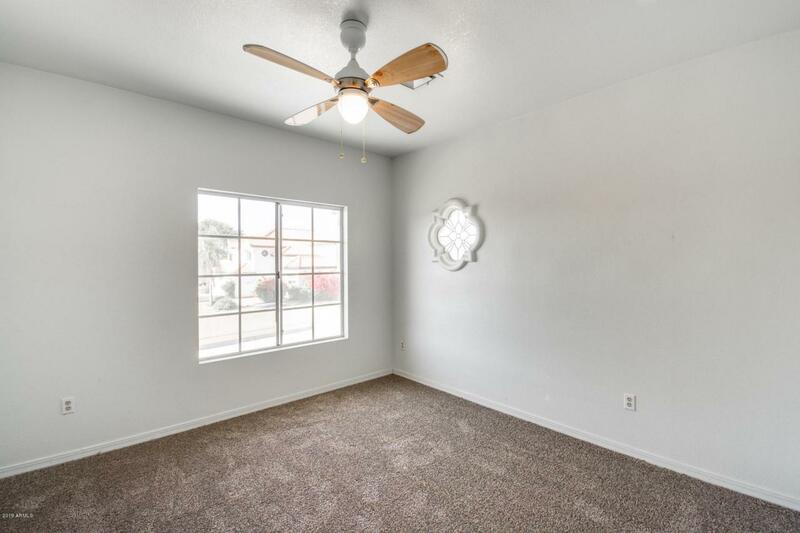 4 bed, 2.5 bath with a 3 car garage. 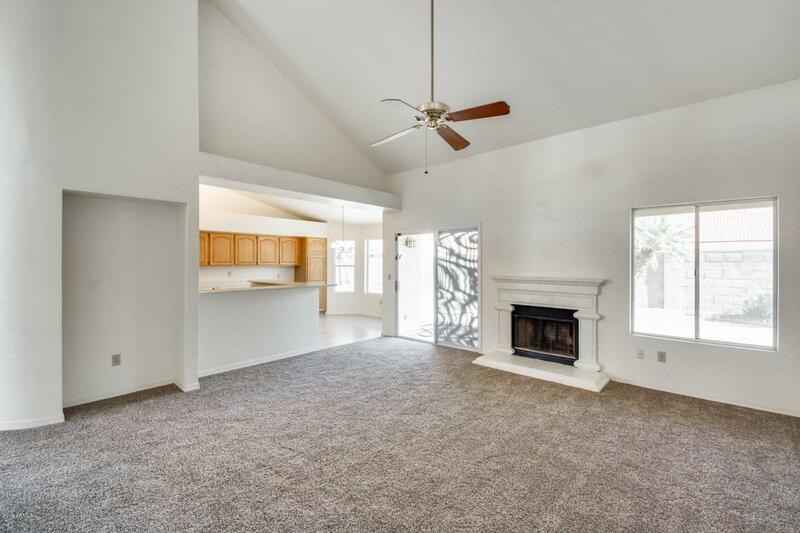 Walking through the front door, you will feel welcomed by the vaulted ceilings that enhance the living space! The formal living room has large bay windows providing excellent natural lighting and great views of your front yard. The kitchen has a wrap around breakfast bar, giving your guests more space to converse comfortably. The master suite that has a fireplace, perfect for a relaxful evening. The master bath is complete with a walk-in shower, double sinks,a spa like soaking tub, and a walk-in closet! Step into your backyard and float in your sparkling swimming pool. 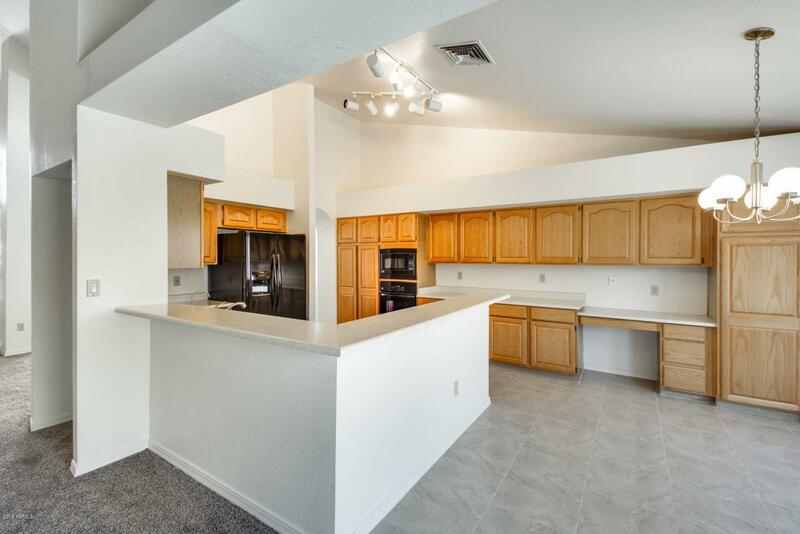 This home features 25k of recent upgrades NEW ,tile, paint,, appliances, and garage door opener. Schedule your showing toady!